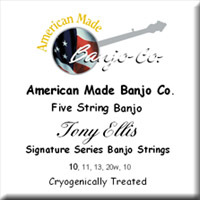 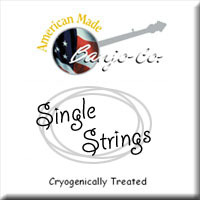 Welcome to the Cryo’s for a Cause Signature Strings page. The Signature Artist Charity program allows each Artist to donate a portion of the proceeds from each set of strings sold to the charity of their choice. 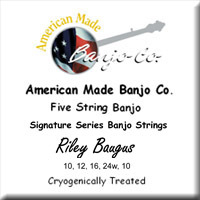 For each set of individual Artists Signature Strings sold, The American Made Banjo Co., Inc. will gift the artist with $0.50 per set for donation to the artist's charity.